Beyoncé smiled with approval of Jay Z clutching a special cup of his favorite cognac after they steamily opened the 2014 Grammys. You can get your own bottle here or find out where it’s sold in stores near you. It’s tough to tell just how big a bottle Beyoncé was documenting in her May 2015 photo of this wine, but this variety comes in a variety of sizes, from half bottle all the way up to magnum. You can get the 375 ml option for as little as $70. 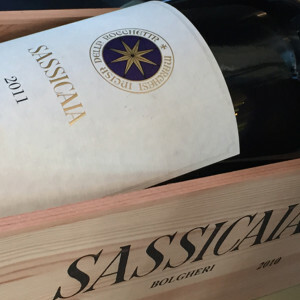 See where Tenuta San Guido Sassicaia Bolgheri sold here. 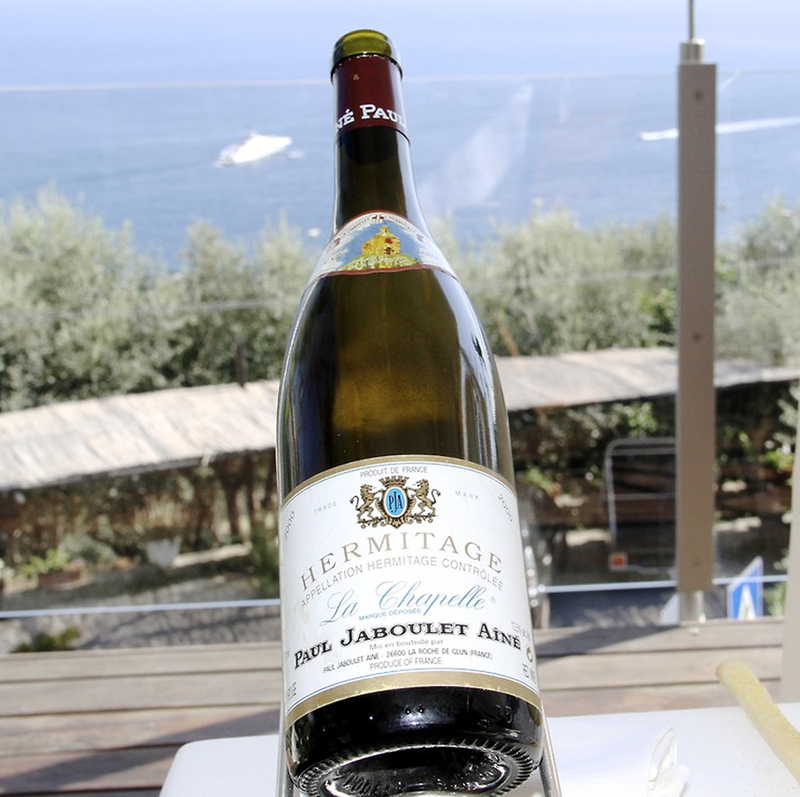 Hermitage wine was the official wine in the French courts of King Louis XIII and Louis XIV and was the preferred gift for visiting royals, so obviously, it’s fit for Queen Bey. Find out where to buy your bottle of Paul Jaboulet Aine Hermitage La Chapelle here. Y2K may not seem vintage, but it is the year Michelle Williams joined Destiny’s Child, completing the group’s final line-up. 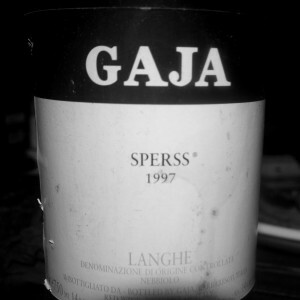 Perhaps that’s why Ms. Knowles raises her glass filled with this Italian red. Either that, or, sipping it in March 2013 while in Berlin strategically shut down those pregnancy rumors that were popping up at the time. 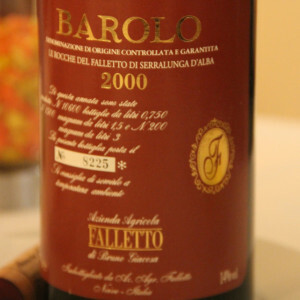 Find out where to buy your bottle of Barolo Le Rocche Del Falletto here. Powerful: the word used to describe this red wine (as well as the highest paid black artist of all time, BK). Find out where to buy your bottle of 1997 Gaja Sperss Langhe here. 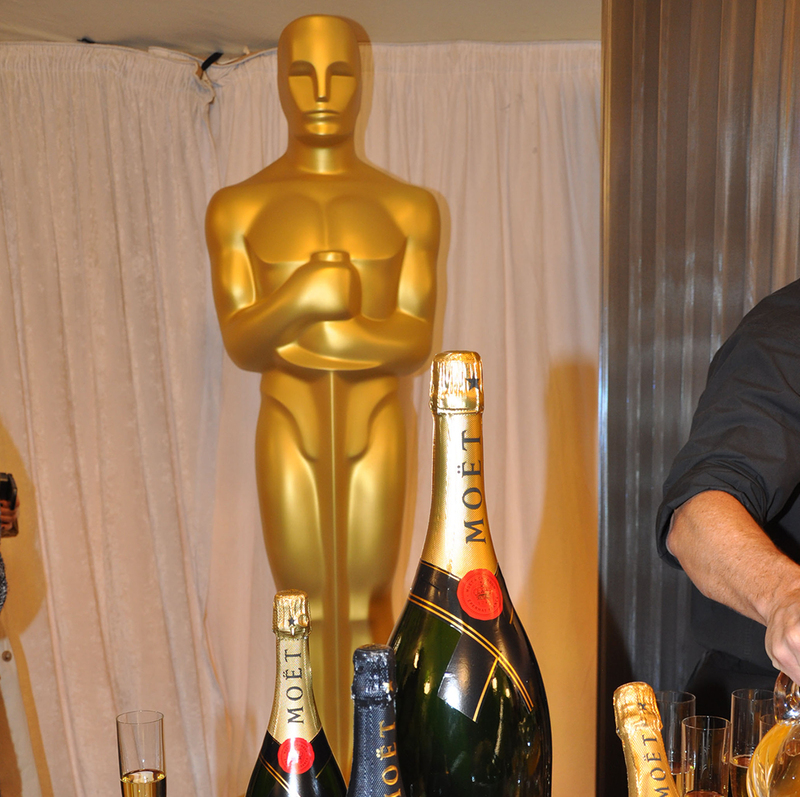 Seems this is Bey and Jay’s go-to bubbly brand. Choose from the Brut Gold, Rose, or Blanc de Blancs and buy your Ace of Spades-decorated champagne bottle here. As Bing’s most searched celebrity of 2013, Beyoncé knows a thing or two about being loved enough to be on top. 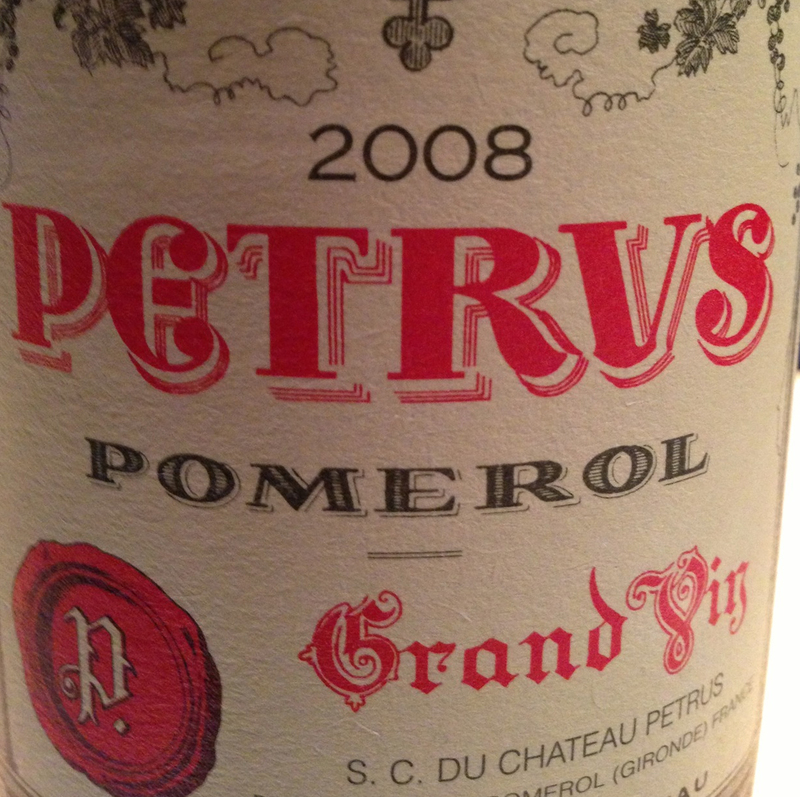 Maybe that’s why she chose this Bordeaux blend, which is wine-searcher.com’s fifteenth most popular wine while celebrating her 31st birthday in 2012 on board a yacht in the South of France. 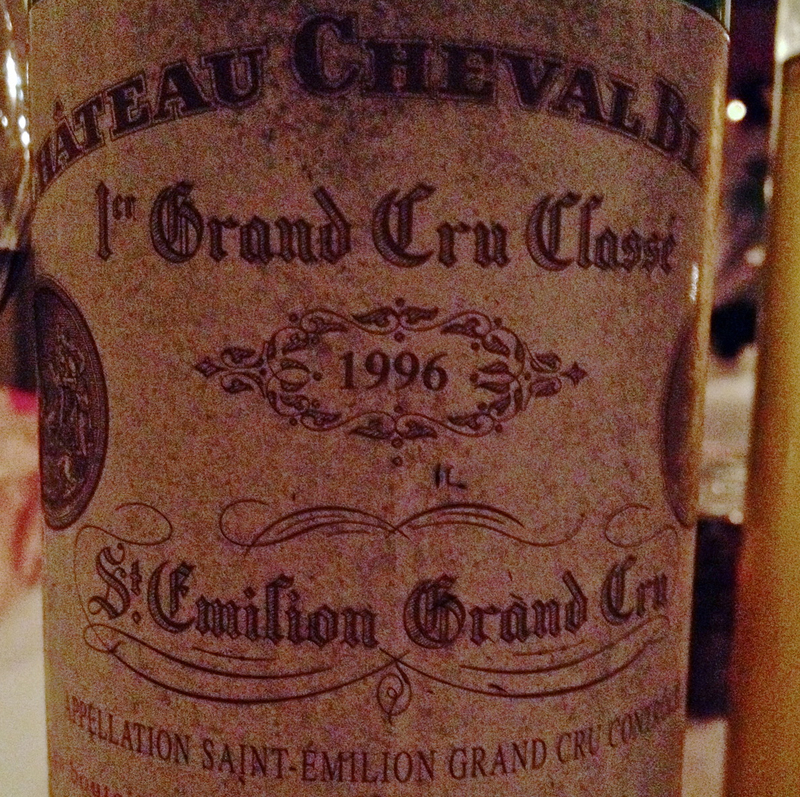 Find out where to buy your bottle of Chateau Cheval Blanc here. Per usual, Beyoncé is ahead of the trend. Wine experts say this one will be best to drink between 2015 and 2050, so there’s time to save up for this special bottle. 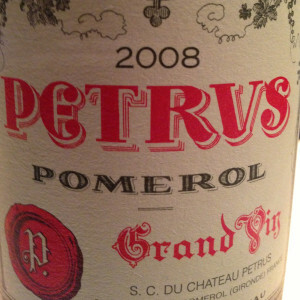 Find out where to buy Petrus Pomeral Grand Vin here. 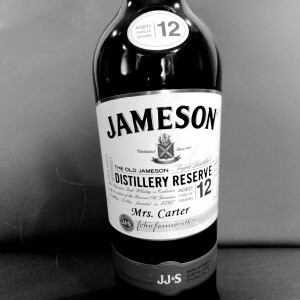 Get your own Jameson Distillery Reserve here. Not your cup of alcohol? 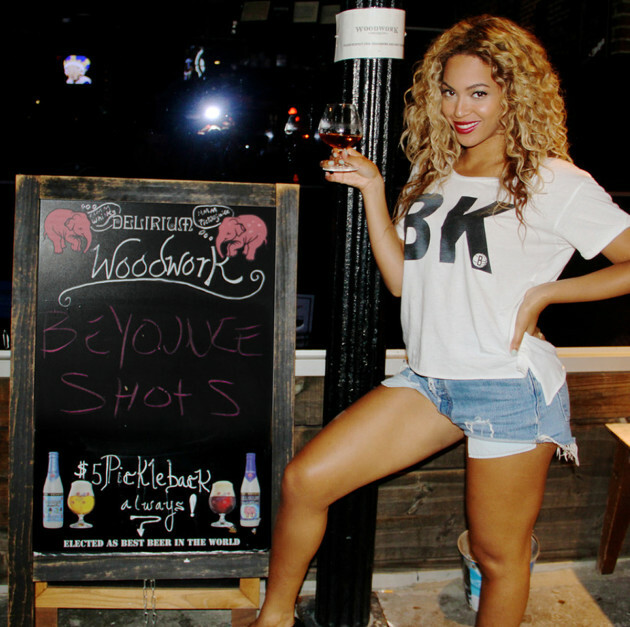 Beyoncé has also been spotted sipping beer while watching basketball and has posted several social pics of other libations like a margarita, Piña Colada, and Guinness in Ireland. A special Bootylicious beer was also made in her honor by Hobsons Brewery in the UK. 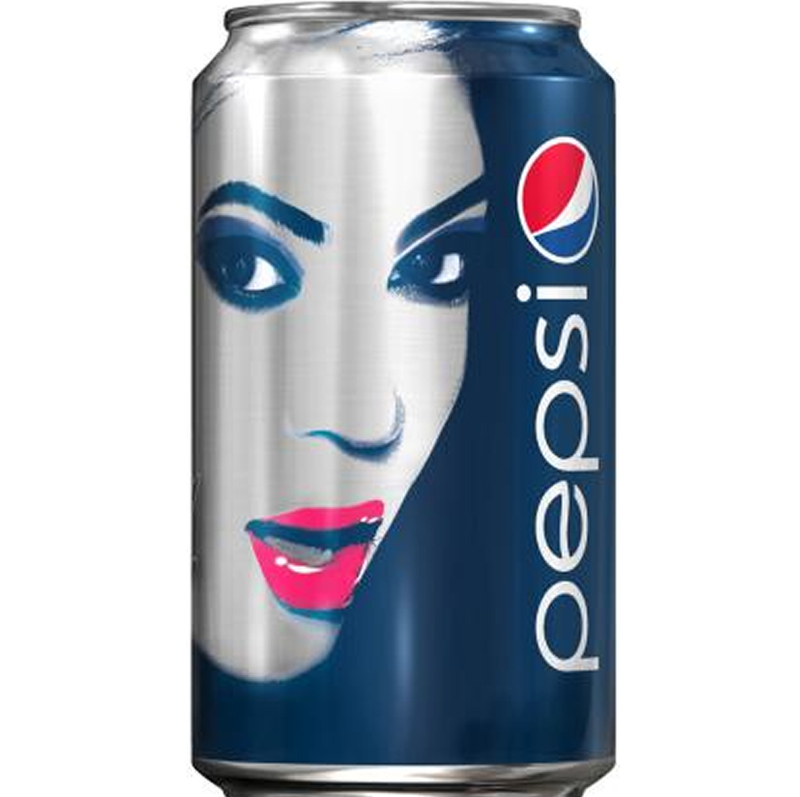 And of course, you can’t go wrong if you pour Pepsi as your mixer!